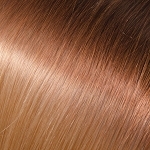 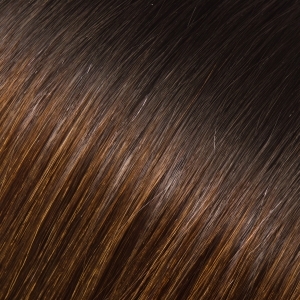 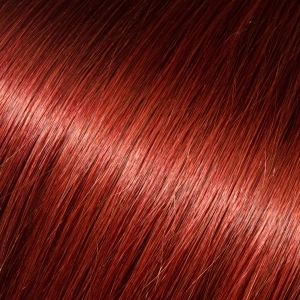 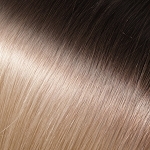 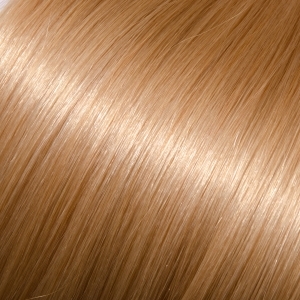 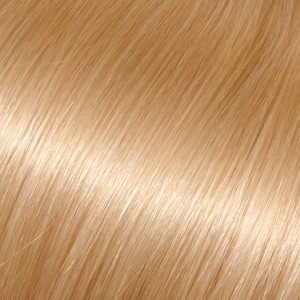 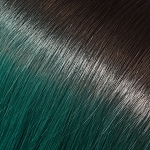 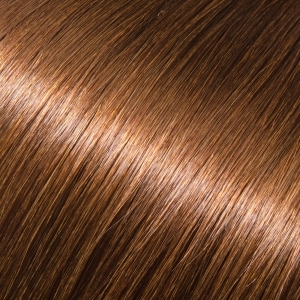 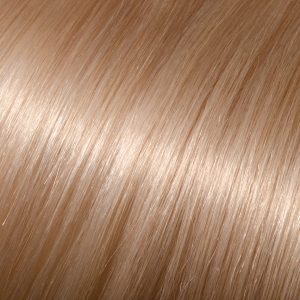 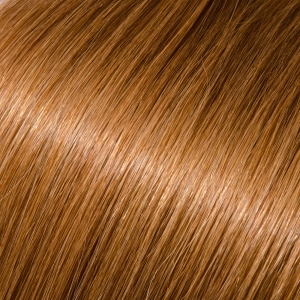 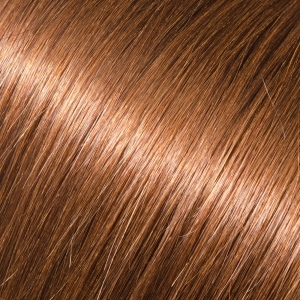 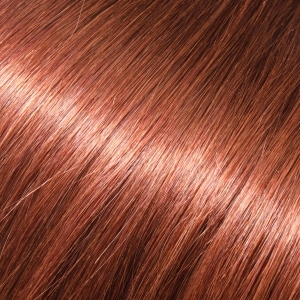 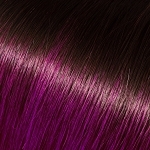 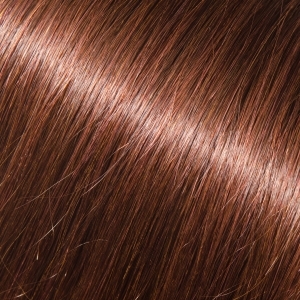 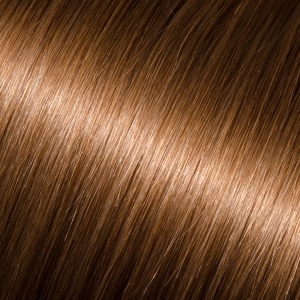 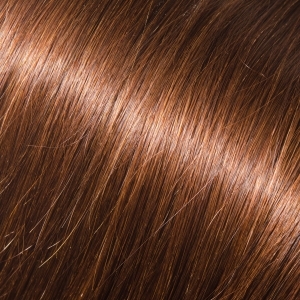 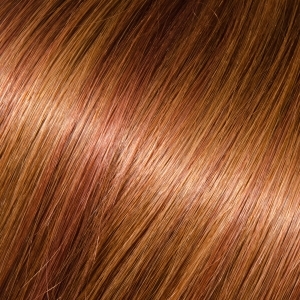 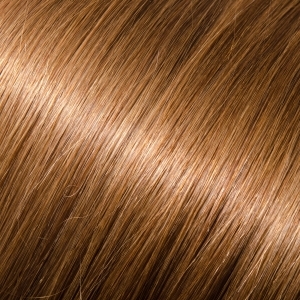 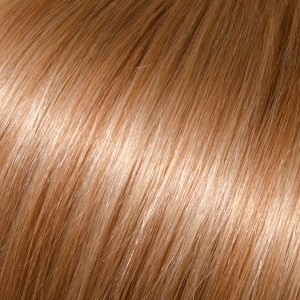 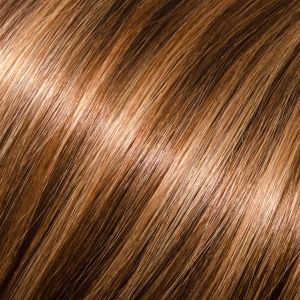 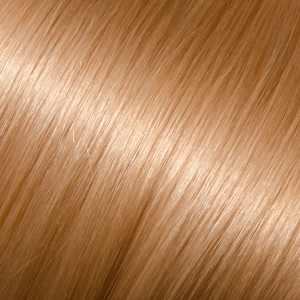 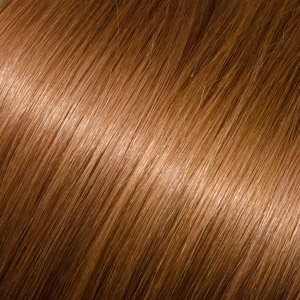 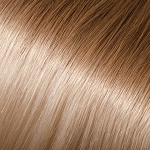 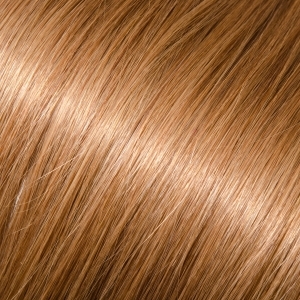 Price: Kera-Link Hair Extensions are an exceptional price for the quality and quantity of hair that is received. 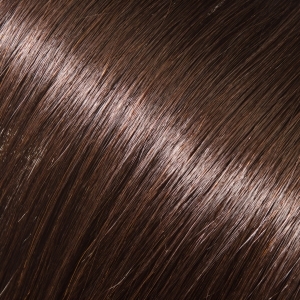 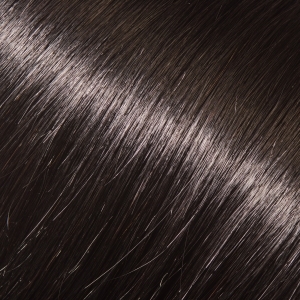 Each hair package includes 20 strands of hair, each weighing .9 grams. 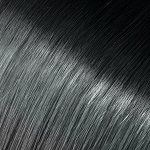 Plus, each strand of hair is 100% Remy hair that has never been treated or processed beyond its coloring and moisturizing. 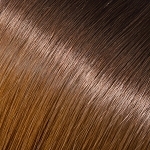 This gives you top quality hair at the most competitive price.